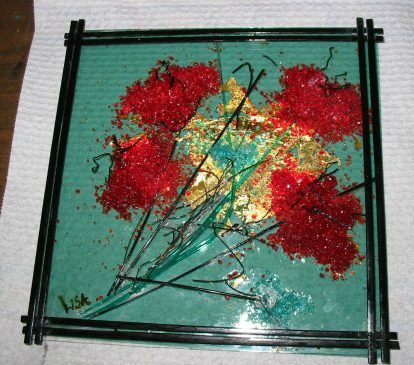 This Page contains photos of Patty Gray's students' projects from a class at Kirkland Arts Center in Kirkland, Washington on April 12th, 2003. 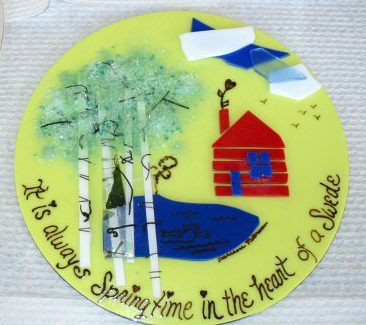 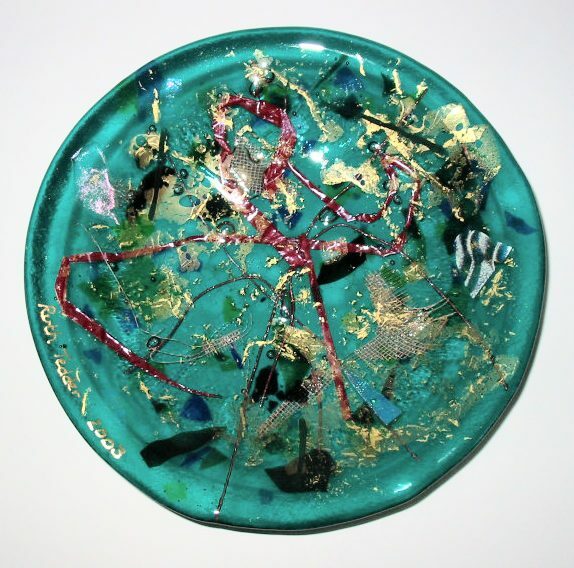 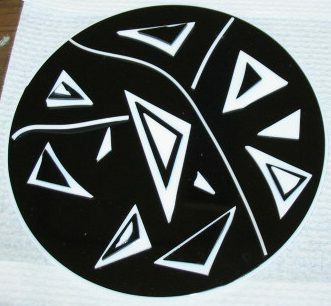 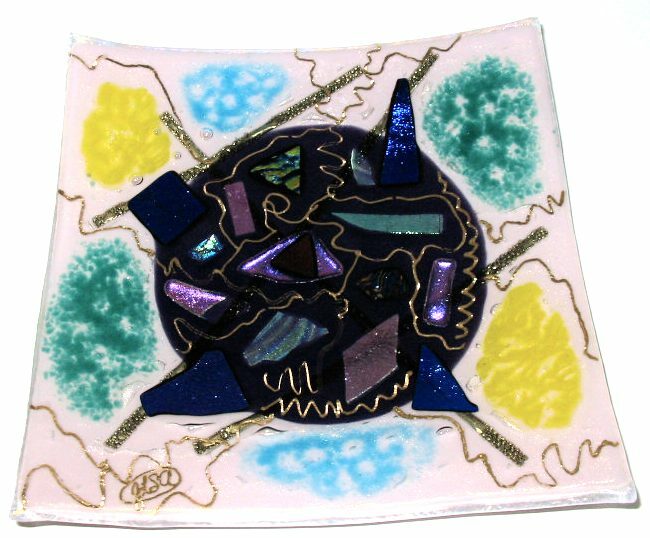 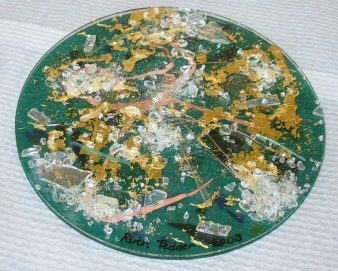 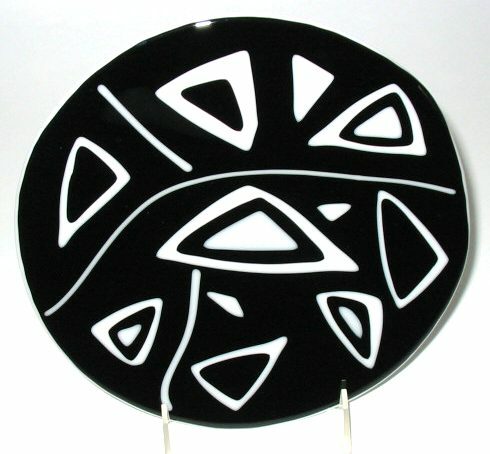 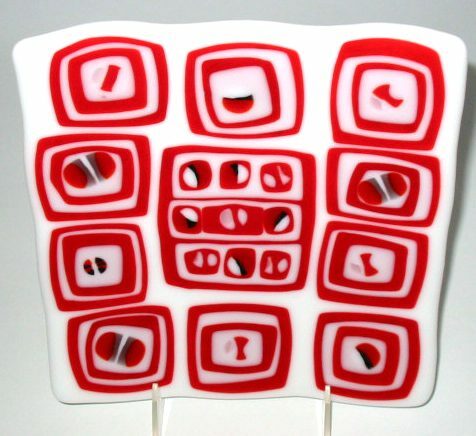 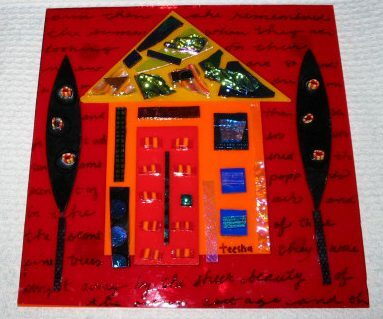 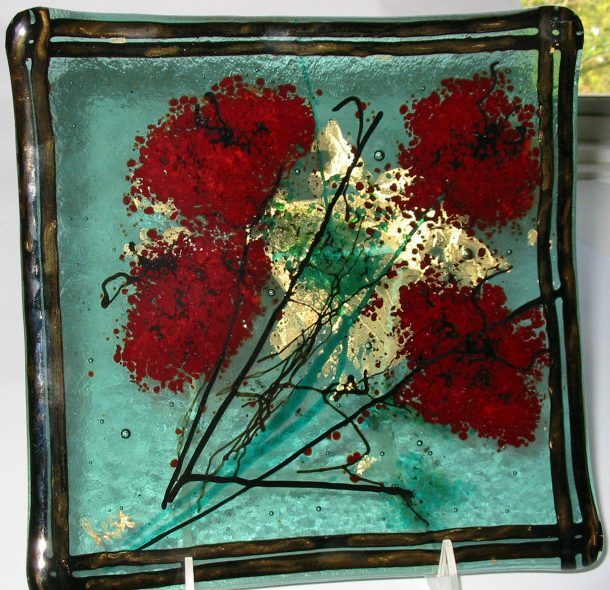 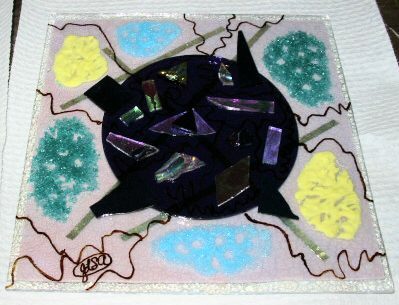 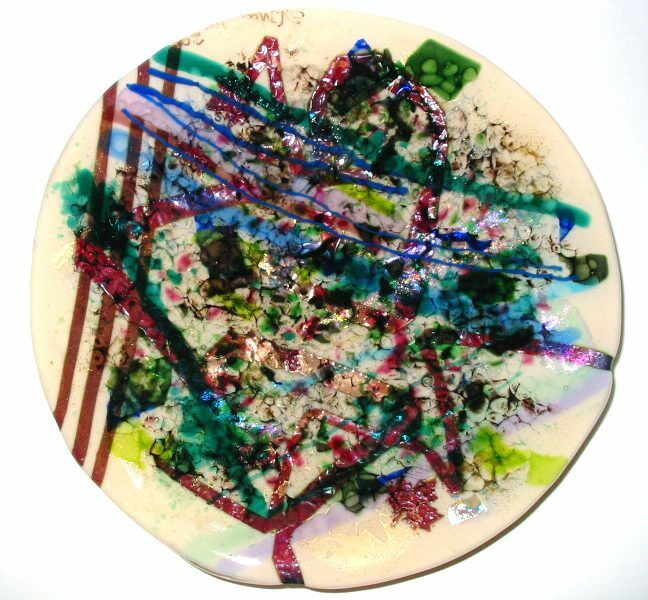 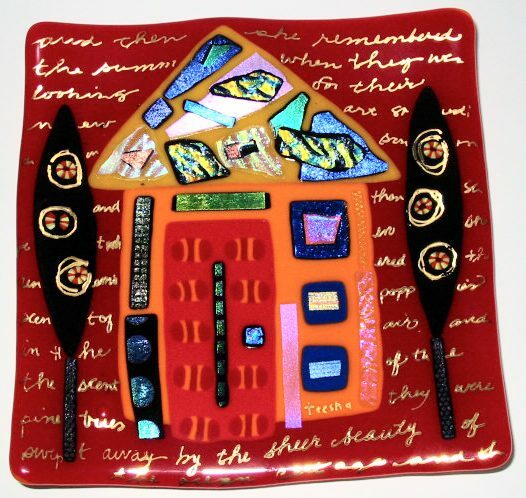 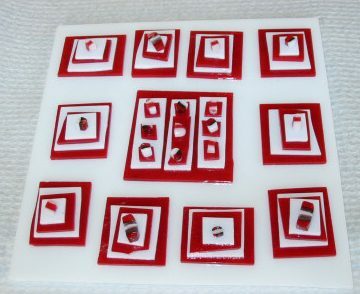 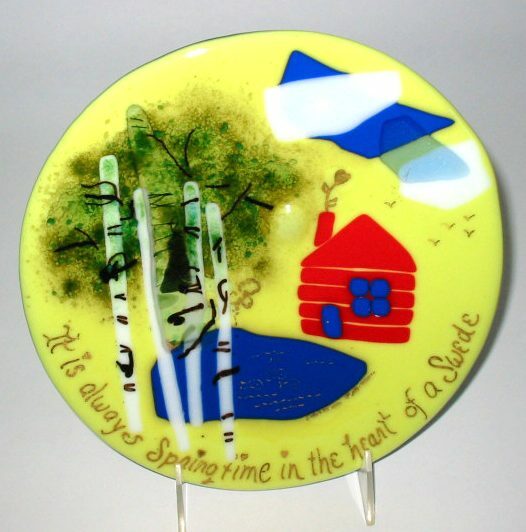 This was a one day fused glass workshop for adult beginners. 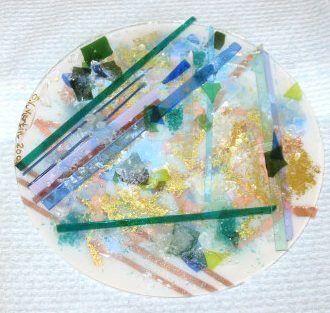 Note: These students had never cut or fused glass before!